One of the most advanced facilities of its kind in the region, the Centre of Excellence in Cardiac Sciences at Aster Medcity offers advanced cardiology, interventional cardiology, electrophysiology, cardiac surgery, heart transplant and cardiac rehabilitation services for both adults and children. Designed to function like an independent hospital, the centre has an outpatient division, an inpatient division, a day care section, a state-of-the-art cardiovascular imaging section including nuclear medicine, a dedicated electrophysiology lab, an interventional cardiology wing, dedicated adult and paediatric cardiac surgical suites, dedicated cardiac ICUs and a 24-hour Rapid Access Chest Pain Clinic to handle all emergencies. The exceptional team of doctors comprising Adult Cardiologists/ Interventional Cardiologists, Paediatric Cardiologists, Cardiac Electrophysiologists, Adult Cardiac Vascular Thoracic Surgeons, Paediatric Cardiac Surgeons, Cardiac Anaesthesiologists and Interventional Radiologists offer optimal, evidence-based treatment to patients with a multidisciplinary approach, with the help of trained nurses, technicians, dieticians and rehabilitation experts. They follow a unique Heart Team Approach to ensure personalised treatment to patients by discussing each and every case in detail as a team and deciding the best way forward. The Aster Centre of Excellence in Cardiac Sciences is the first facility in Kerala to offer state-of-the-art clinical support and diagnostic technology including ORI Karl Storz Fusion Digital Integrated Surgical Suites; IntelliSpace Critical Care Anaesthesia ICUs; Flat Panel Biplane Vascular Hybrid Cath Lab and Philips PET-CT scan with Time Of Flight Technology. Call our 24/7 Aster Heartline 8111998111 in case of emergencies or queries on cardiac problems. 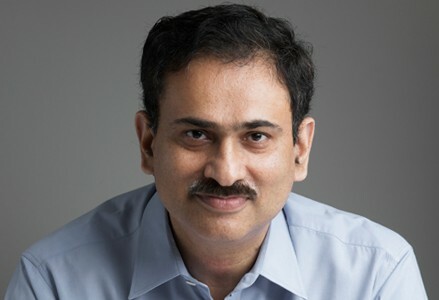 One of the most respected Interventional Cardiologists in South India, Dr. Anil Kumar has more than 25 years of experience in management of complex heart conditions and diseases in adults. Trained at some of the finest institutes in the United Kingdom and India, his areas of special interest include advanced management of heart failure and preventive cardiology. 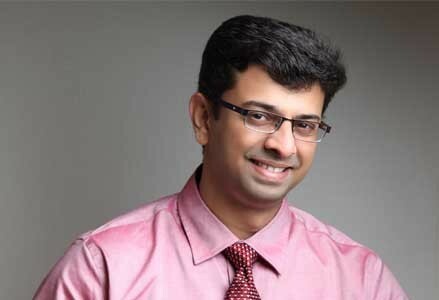 Dr. Anil Kumar played the pivotal role in establishing Aster Medcity as the first centre in Kerala for MRCP (UK) PACES Examinations. The Federation Lead Examiner for PACES in Kochi, he was also instrumental in initiating Core Medical Training of the Royal College of Physicians (United Kingdom) at Aster Medcity, which is a first of its kind achievement in India. Federation Lead Examiner for PACES (Royal College of Physicians, United Kingdom) in Kochi. Initiated the program of Coronary Angiography and Angioplasty, including Primary Angioplasty in JIPMER. Mentor to many Post Doctoral Fellows in invasive cardiology. 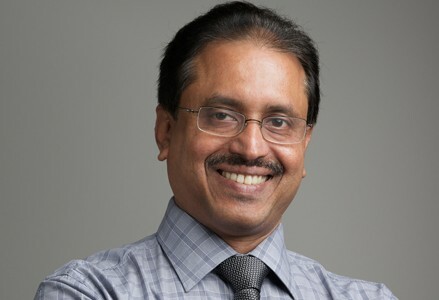 Dr. Raja Sekhar Varma is Senior Consultant, Interventional Cardiology, CoE Cardiac Sciences. He has more than 9 years of experience in complex Cardiac and Endovascular procedures, and is an expert in diagnostic non-invasive procedures. His areas of special interest include Complex Coronary Angioplasty, Arrhythmia Management, Interventions for Acute MI, Interventions for Structural Heart Disease and heart failure and complex Endovascular Interventions. 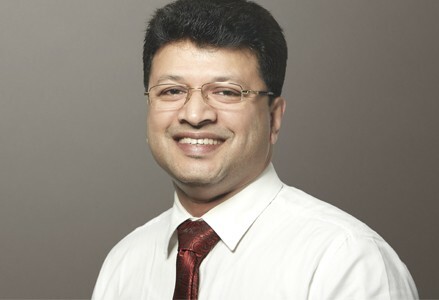 Dr. Manoj P Nair is Senior Consultant, Cardio Vascular Thoracic Surgery, CoE Cardiac Sciences. A veteran Cardiac Surgeon with 20 years of experience and over 5700 surgeries to his credit, he is trained to perform all Cardiovascular and Thoracic surgery procedures – a talent, unmatched. He is former Professor of CVTS and pioneered Hybrid Aortic Aneurysm Surgery in Kerala. 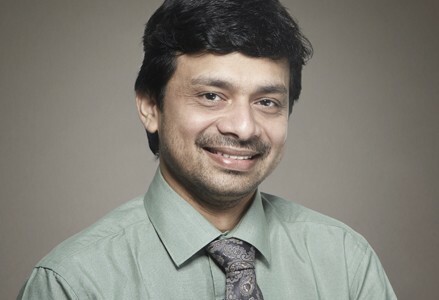 Dr. Sajan Koshy is Senior Consultant, Paediatric Cardiac Surgery, CoE Cardiac Sciences. He has more than 15 years of experience in Cardiology and is an expert in Paediatric Cardiac Surgery - especially Cardiac Surgery in newborns with congenital heart diseases. He has been instrumental in creating public awareness on Pediatric Cardiac Surgery in North Kerala, in association with NGOs. Involved in the care of more than 10000 children with congenital heart surgeries, particularly in newborns. Established pediatric cardiac surgery in MIMS Calicut, the only unit in North Kerala catering to children with congenital heart diseases. Specialist in Pediatric Cardiac Surgery in Amritha Institute of Medical Sciences Kochi. 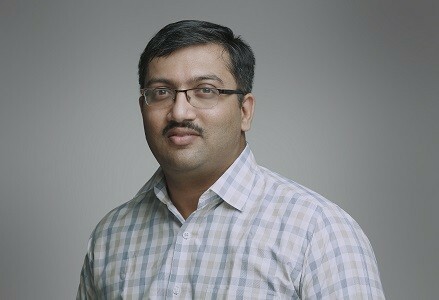 An Adult Interventional Cardiologist with extensive training in advanced electrophysiology procedures; Dr. Praveen Sreekumar’s areas of special interest include complex angioplasties, adult electrophysiology studies including 3D Mapping and radiofrequency ablation of Atrial Fibrillation and Paediatric EPS. 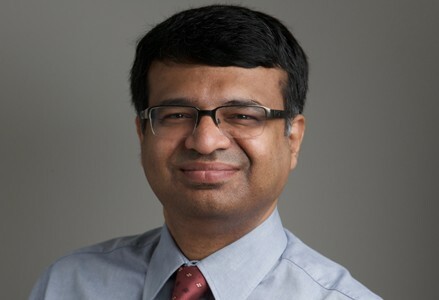 A Cardiovascular Thoracic Surgeon who has 4 years of experience as a General Surgeon, Dr. George Varghese K is trained in surgical management of heart diseases in adults. 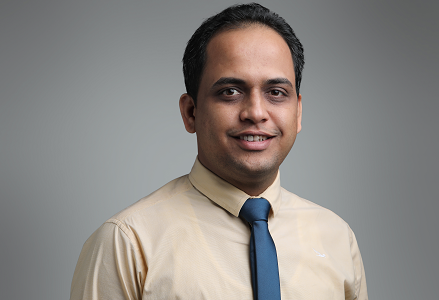 A Paediatric Cardiologist trained in management of heart ailments in children and neonates, Dr. Nitin Avinash Yelikar’s areas of special interest include interventional paediatric cardiology and non-invasive imaging. A Cardiovascular Thoracic Surgeon trained in surgical management of complex disorders of the heart in both adults and children, Dr. Lincoln Samuel’s areas of special interest include paediatric cardiothoracic and congenital cardiac surgery. 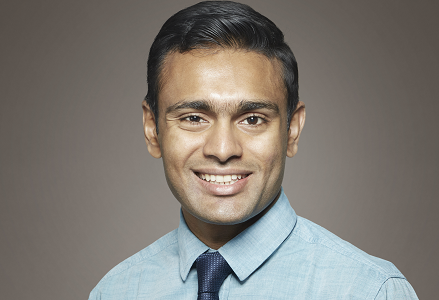 A Cardiologist trained in non-invasive management of heart diseases in adults, Dr. Sajish’s areas of special interest include handling cardiac emergencies, providing specialised care for critically ill patients and preventive cardiology. 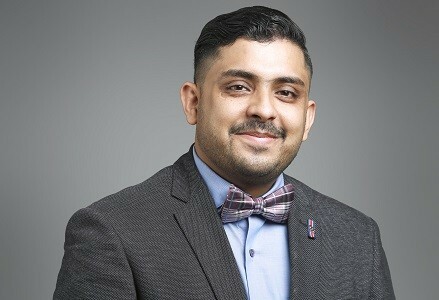 A Cardiologist trained in non-invasive management of heart diseases in adults, Dr. Mohamad Shafiq has extensive experience in providing specialised care to critically ill patients. Aster Centre of Excellence in Cardiac Sciences is first facility in Kerala with three cath labs including low radiation CLARITY cath lab and a flat panel hybrid vascular biplane cath lab with a state-of-the-art electrophysiology lab/ intravascular ultrasound, fractional flow reserve estimate and rotablation. Aster Centre of Excellence in Cardiac Sciences is one of few facilities in South India to offer heart and lung transplant in adults and children.